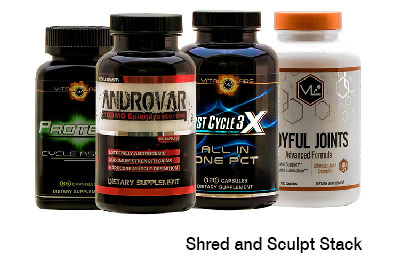 Zinc Magnesium Aspartate, commonly referred to as ZMA, is a popular supplement among athletes and bodybuilders containing a patented formulation of three main nutrients: zinc, magnesium, and vitamin B6. 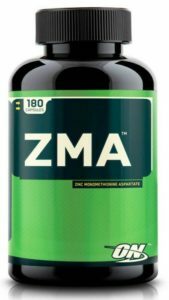 Primarily taken at night, ZMA was shown in one study to help improve the anabolic hormone activity in athletes who participate in physically intensive activities (1). Basically, that one study showed ZMA supplementation to provide significant increases in both testosterone and growth hormone in NCAA football players (2). 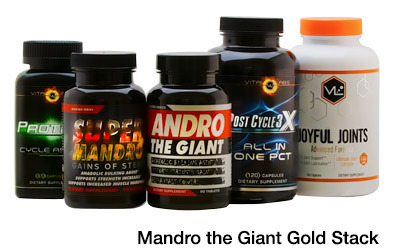 So if all of these nutrients are readily available in foods common in bodybuilding and athletic diets – zinc is found in meat, legumes, seeds, and nuts, magnesium is in many fruits and green leafy vegetables, while vitamin B6 occurs in vegetables, meat, and eggs – why would anyone want to supplement them? Zinc has been shown to support the body in a variety of ways, from boosting the immune system to treating male fertility issues and improving athletic performance (4). 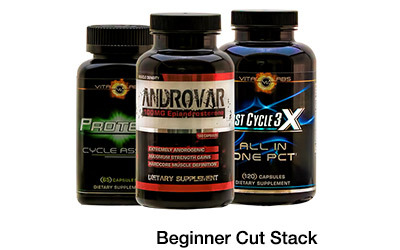 It’s also commonly used as a testosterone booster and can act as an aromatase inhibitor (5). Magnesium is often used to increase energy and endurance in athletes (6) and improve sleep and metabolism (2), while Vitamin B6 can help boost energy levels (2) and is also required to metabolize and utilize macronutrients (7). This means that vitamin B6 plays a role in helping to ensure that nutrients are properly used for performance and growth. 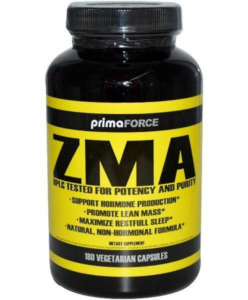 So, in short, the combination of micronutrients in ZMA can not only help improve your overall sleep patterns and energy levels, but also aid in enhancing athletic performance and boosting both testosterone and growth hormone.